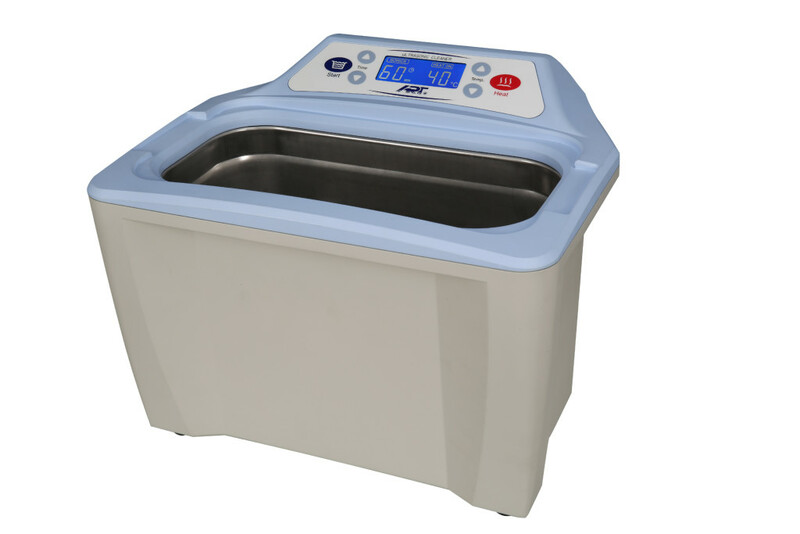 The Scooba is an ultrasonic cleaner that features a large corrosion resistant stainless steel tank that is also easy to drain. Abundant airflow around internal electronic modules prevents the unit from overheating when the tank is heated. Heat the tank from 10ºC to 60ºC and set the cleaning cycle to last as long as needed for 1 to 99 minutes.